Christmas is coming, and for Harriet and George that can only mean one thing: Ms. Hoozit is making fruitcake! Terrible memories of last year's treat flash before their eyes. They just can't face it again. 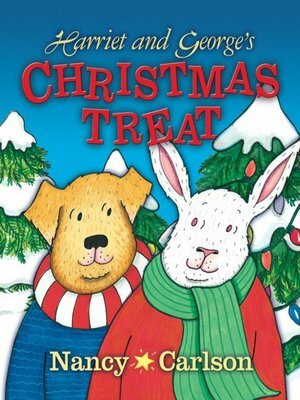 Can Harriet and George survive the Chrsitmas treat?